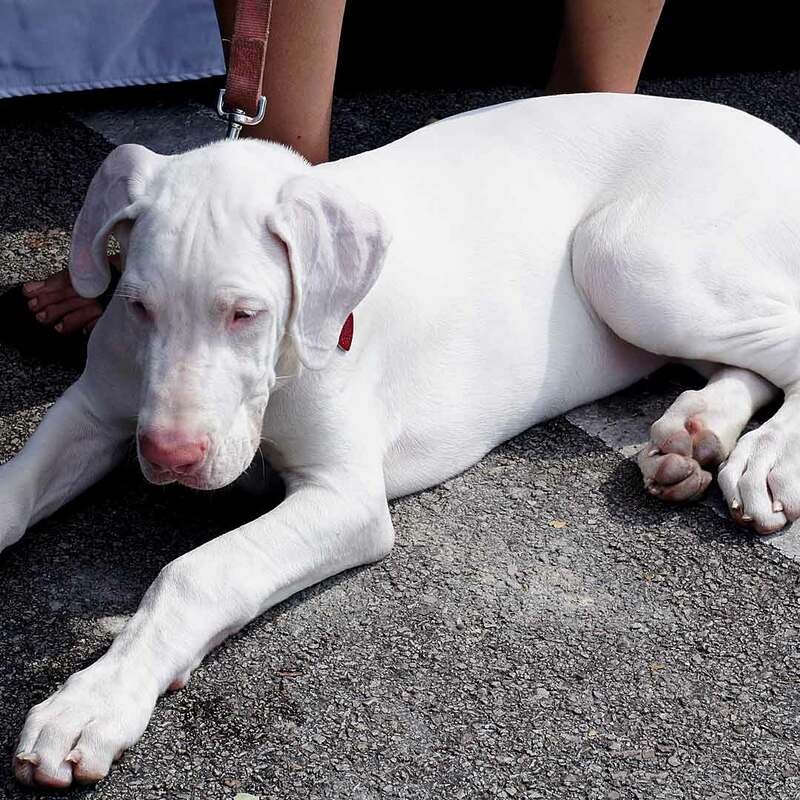 This entry was posted in Pets, Wordless Wednesday and tagged Dog, Ghostbuster, white dog. Bookmark the permalink. Oh my goodness – he’s so handsome! Wow, you’re whiter than white!! What a gorgeous dog! Probably needs a good deep clean after a rain storm!